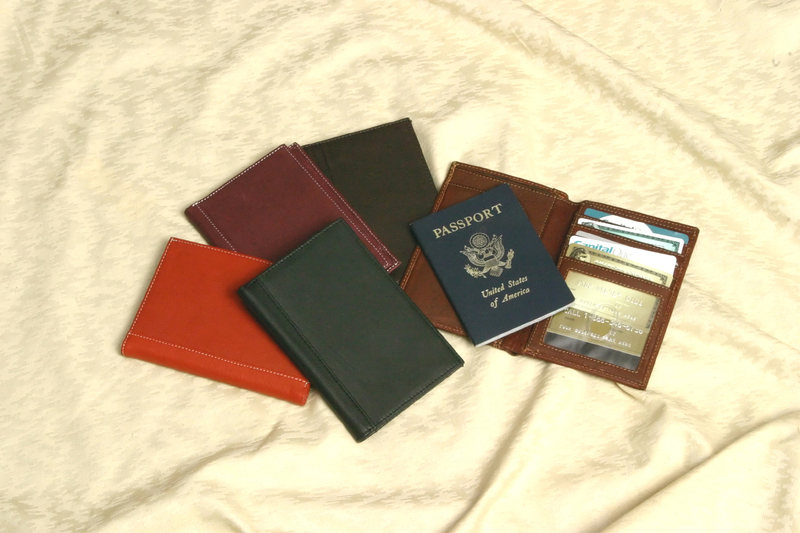 Our combination Leather Passport holder Travel Wallet is a favorite of travelers. With an interior passport pocket/credit card slots and a plastic ID window/receipt pocket there is plenty of space for their needs. It is compact enough to fit in a Suit pocket, Briefcase or Purse. Our Full Grain Leather is manufactured naturally leaving all scars and blemishes of the natural leather and is considered part of the character and beauty of the finished product.